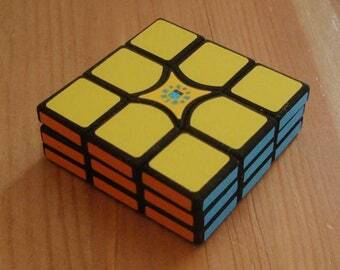 this is extremely hard 2*2 cube based on my BiN-5 !!! I'd like to offer you the advance of idea of "Bandaged Cubes". 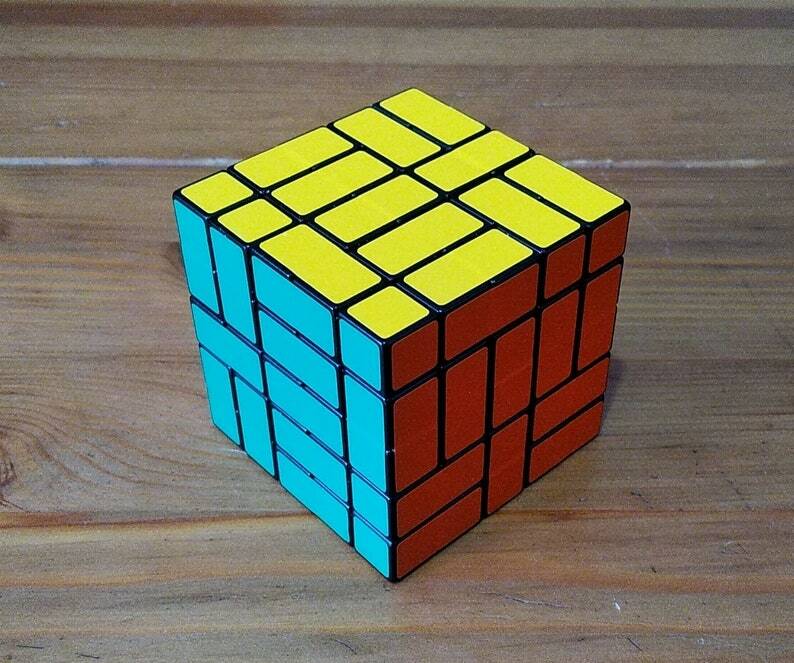 I've made a smarter version of BiCube 3*3 -- BiNCube 5*5. 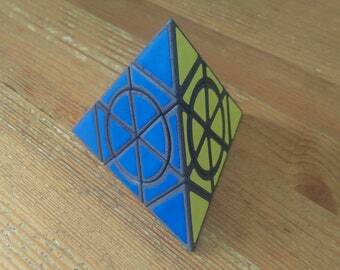 The puzzle is rather attractive and unusual. 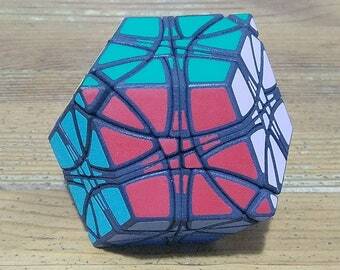 It also contains BiCube 3*3. Actually, because of bandages, it's a sort of a 3*3 cube, with a constantly shifting center of gravity. 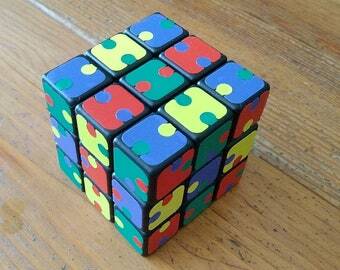 That's why solution process is rather peculiar it's very hardest puzzle, very sinuous and mysterious puzzle. 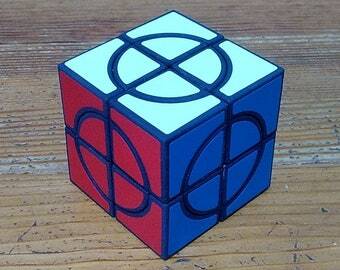 I can make and send you this puzzle after your order and payment within 1-3 days. You need to understand: this puzzle is Sticker-MOD. Stickers are made of Oracal film. I do not glue the parts together and do not remove the stitches. I use a puzzle bought from the store - You can play with it many times.